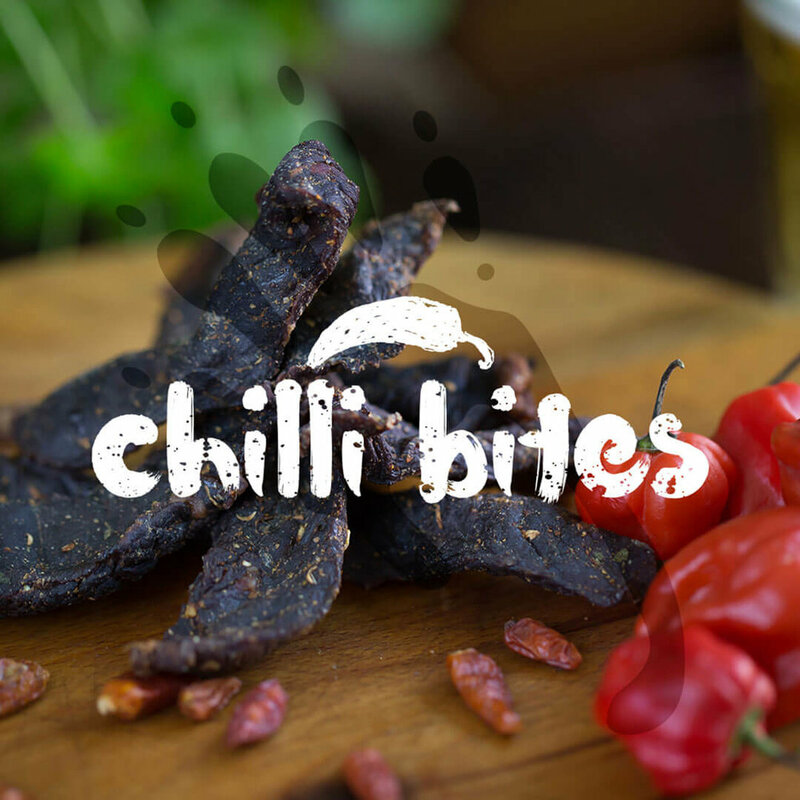 Barefoot Biltong are bringing the taste of South Africa to the UK - and we definitely approve! This premium snack is much tastier than beef jerky (in our opinion) and just had to be more readily available for people to get their hands on it. As they’d never sold online before, we built a fully responsive Shopify website for them, creating a clear identity for each of the flavours they were stocking. Their packaging had to convey that they are more of a ‘premium’ snack, but also work to tight budget constraints, which is why we went for graphic based stickers that would sit on the front of clear packaging. You can also find them at food festivals all over the country, where their bright banners stand out from the crowd, meaning you could never miss them!